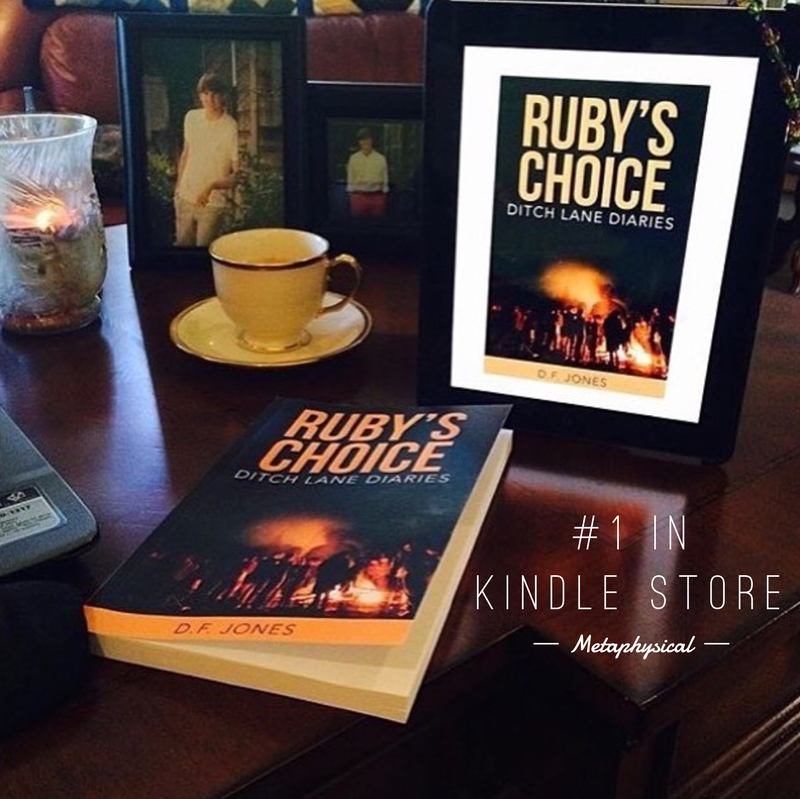 Until one day Julia plunges into the deep pools of Burkett Falls trapped in a natural time portal that propels her seventy years into the future. Julia and Phillip live decades apart, but their love for each other keeps them fighting ATTRA’s Commander Adams who runs a secret agency controling time and wants something from Julia. 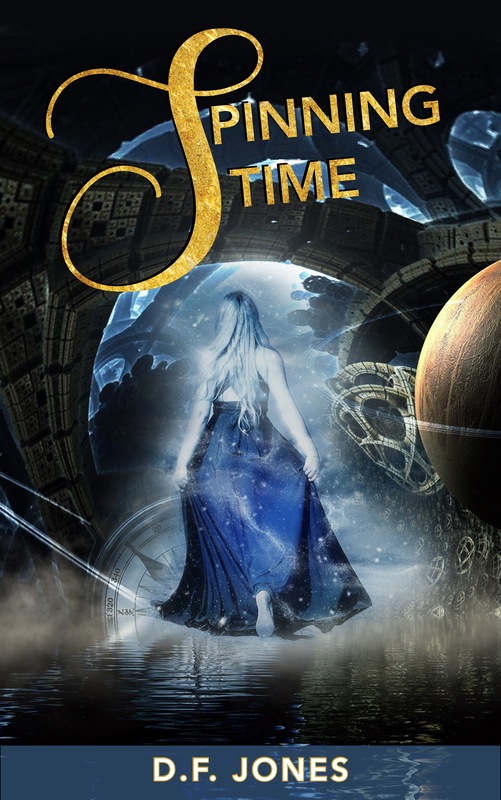 With the help of a time tracker named Ruben Callaway, and his team, a window of time approaches which may allow Julia to thread the loop between the parallel universes back home. *Winner announced May 14; see form rules for details.